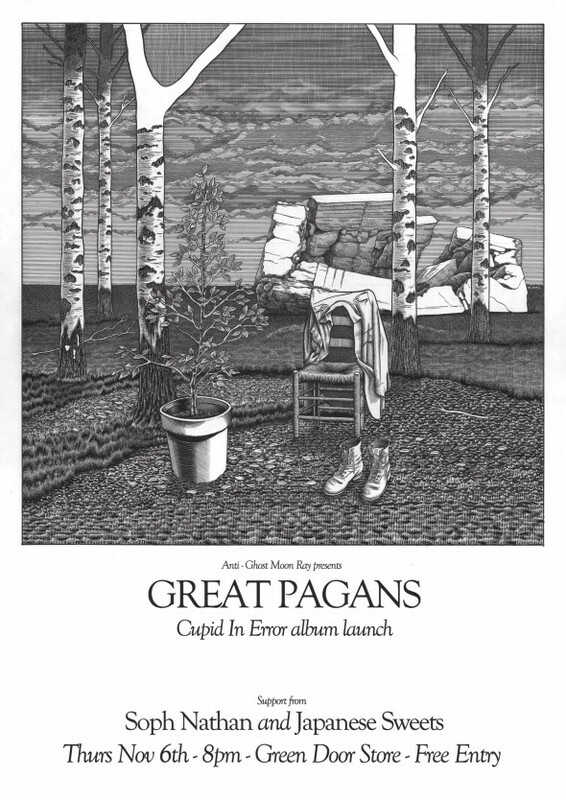 anti-ghost moon rayComments Off on Great Pagans album launch. This will be the first chance to buy the critically acclaimed debut album on vinyl. More info here.